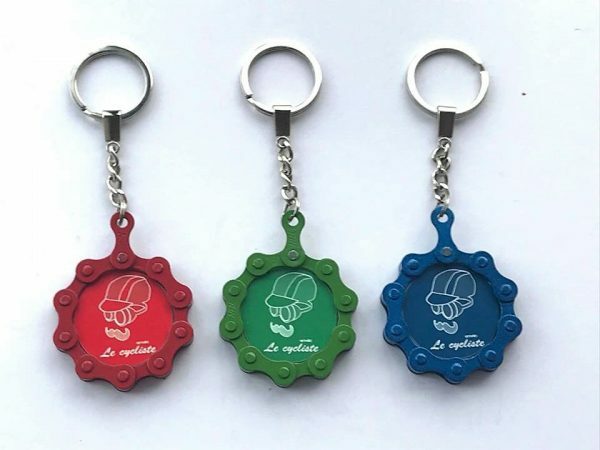 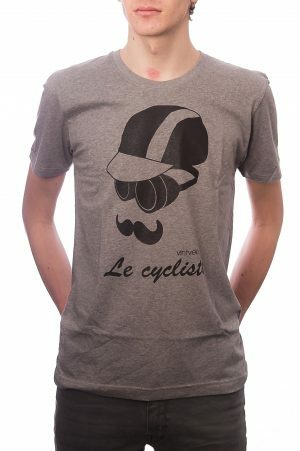 Made by our friends at “Recycle and Bicycle”, these handmade keyrings feature our popular Le Cycliste design. The design has been laser-engraved into the plastic insert, and each keyring has a matching coloured chain surround. 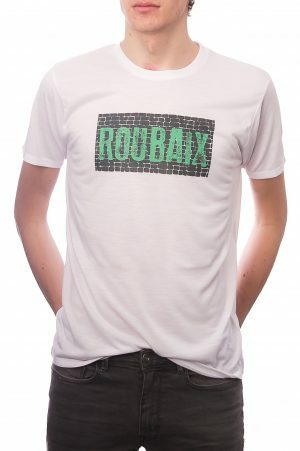 Available in a choice of three colours. 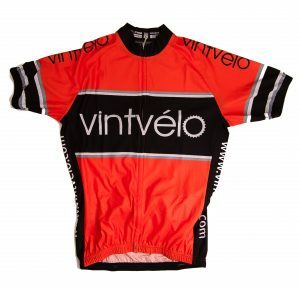 Send us your email address below and we'll keep you up-to-date with everything vintvélo!